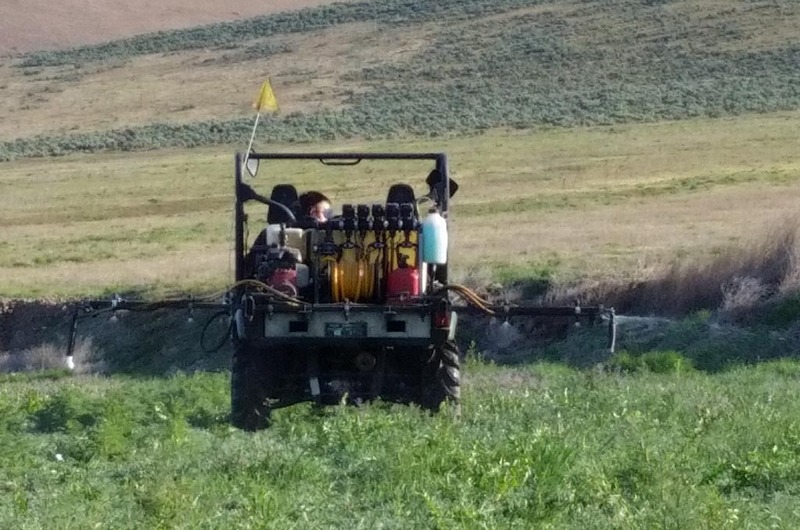 The leading vegetation management company in Washington, Idaho, Montana, & Oregon. 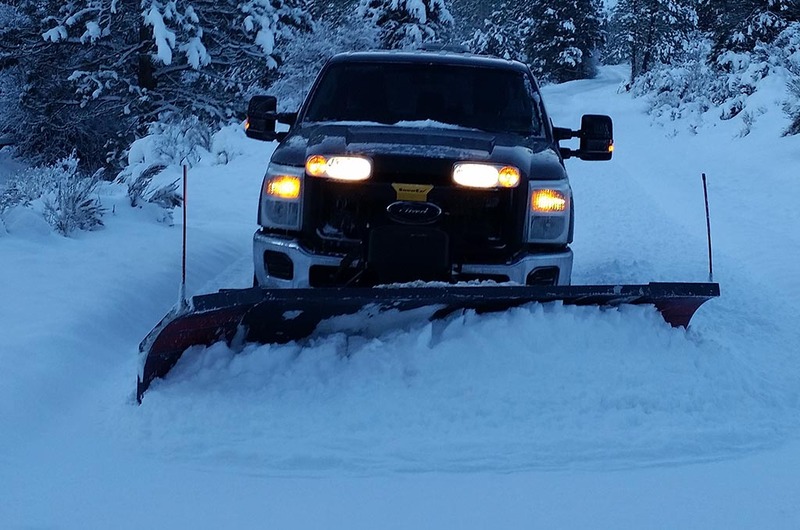 When you need professional snow plowing, snow removal, liquid deicing or anti-icing services in the Ellensburg area, you can count on the team at Crystal Clear Custom Services. If you need weed control services for your commercial or industrial property then you need to call Woodland Resource Services today. We specialize in vegetation management services. 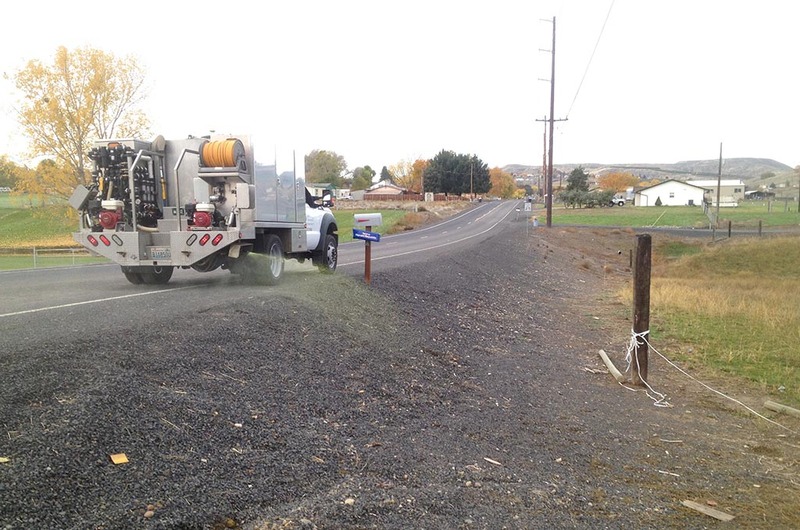 Need weed control or total vegetation control along roads, utility areas, or trails? Call Woodland Resource Services, we specialize in vegetation management services and right-of-way weed control. 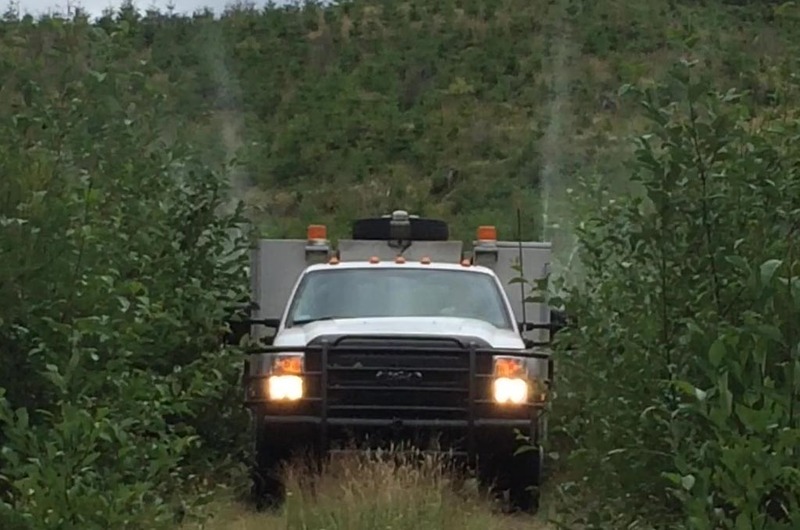 Looking for roadside forestry spraying services in Washington, Idaho or Oregon? Call Woodland Resource Services today, we specialize in forestry vegetation management. Do you need vegetation management services for ponds, lakes, shorelines, rivers, streams or irrigation canals? 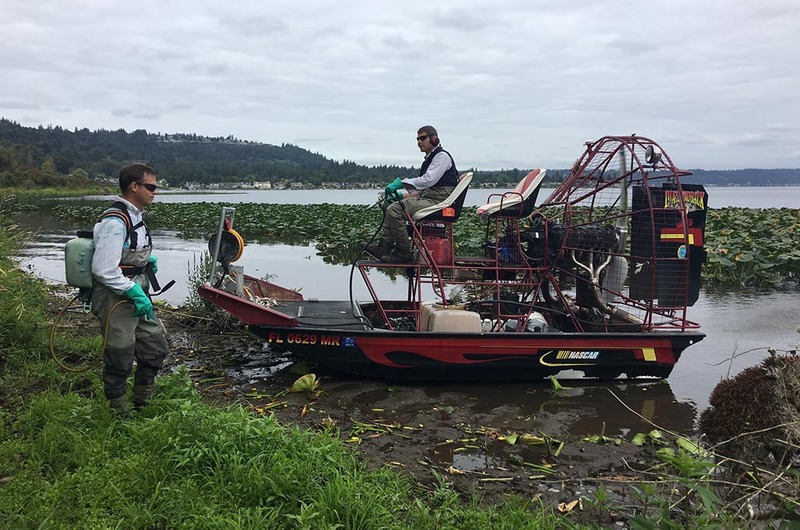 Woodland Resource Services offers aquatic services in Washington. 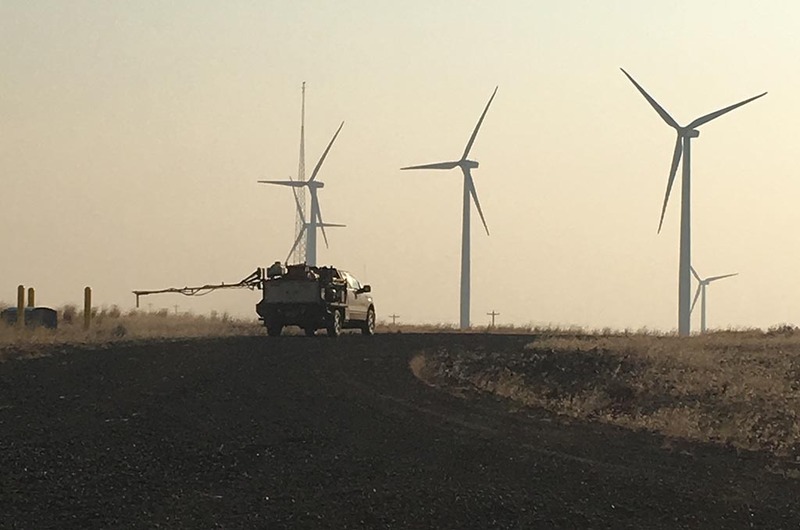 From controlling noxious weeds to increasing hay production and quality, Woodland Resource Services offers all the services you need for your farm, ranch and pastures. 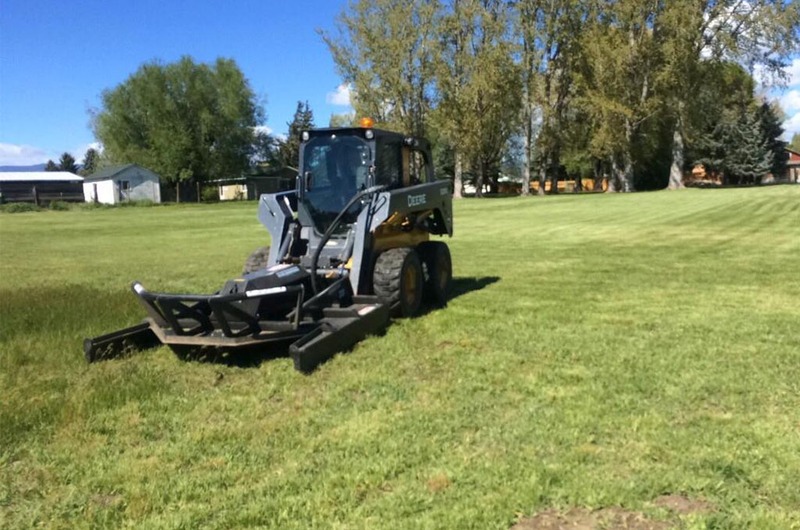 We provide commercial mowing services in Kittitas County and the surrounding Central Washington area. We can accommodate almost any request for bush hogging and field mowing services.